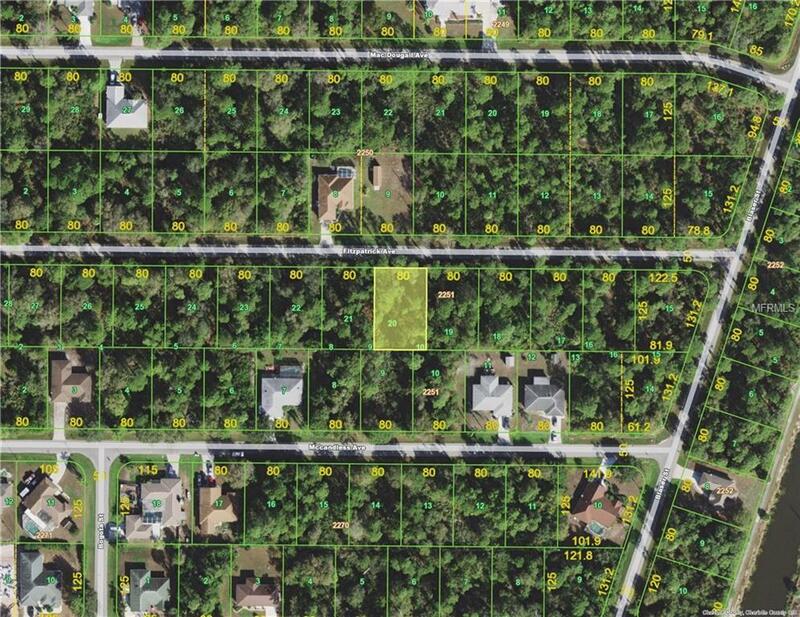 Build your dream home on this residential building lot in growing area of Port Charlotte. Adjacent lot also available. 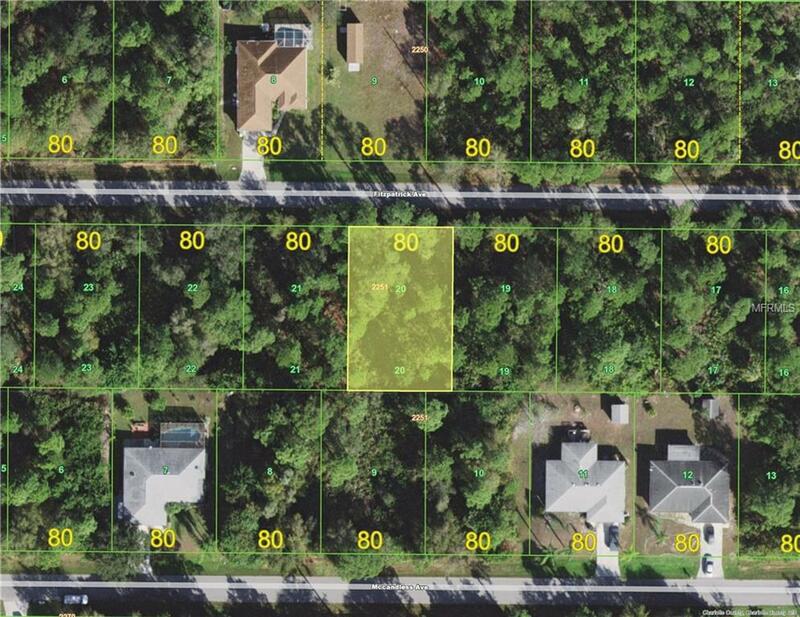 Buy both and have almost half acre parcel. Proximity to waterways, local beaches, dining, shopping, and golf courses makes this property ideal for the Florida lifestyle. Also, easy access to public parks with bike and walking trails and picnic areas, and boat ramps providing access to many waterways, beautiful Charlotte Harbor, and the Gulf of Mexico.